Let’s get this party started, the summer party that is! Our whole family is so excited that summer finally decided to show up. 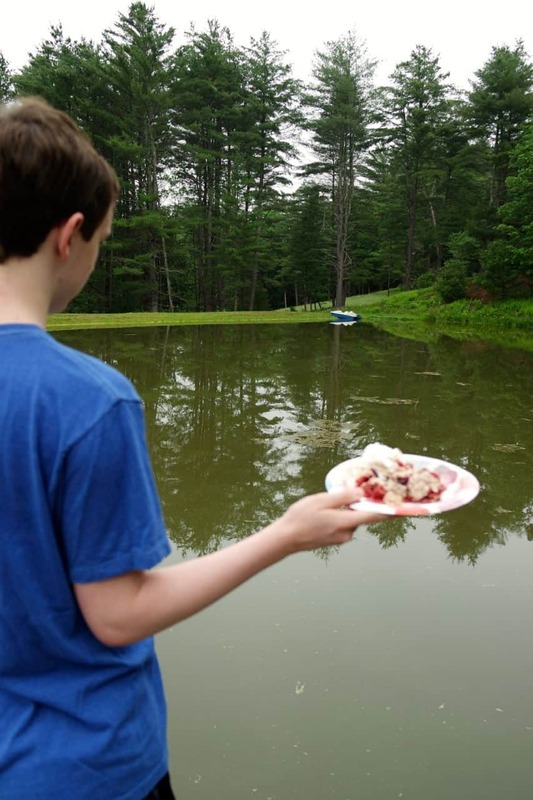 For our family this means countless days at the pond and having friends and family over for lunch and dinner. 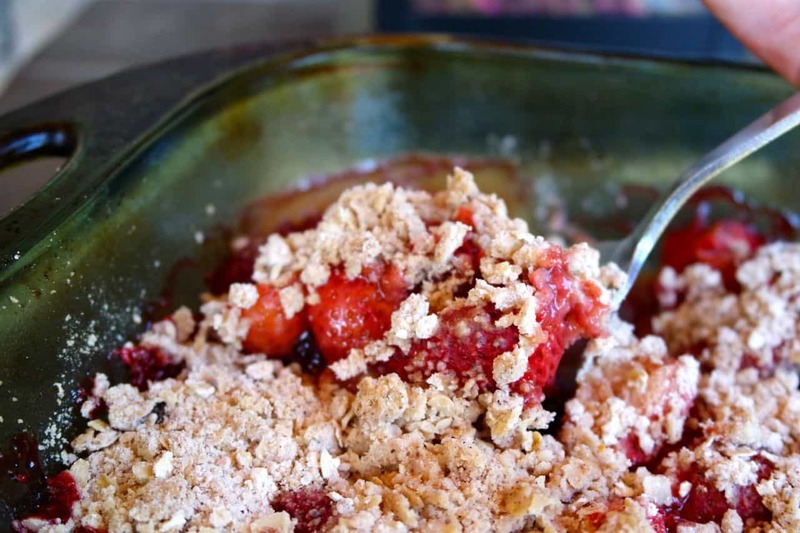 We usually end up having a dessert that is made with seasonal ingredients and a strawberry crumble is just the ticket! I was able to pick up everything that we needed for this recipe during my last trip to Target. Of course I couldn’t just stop for that so while looking around the store I found these awesome Dixie Ultra® plates that would be perfect for our next together- not doing dishes… yup this girl is happy. Interested in finding these Dixie Ultra, hover over the photo to click through to Target.com and buy them. 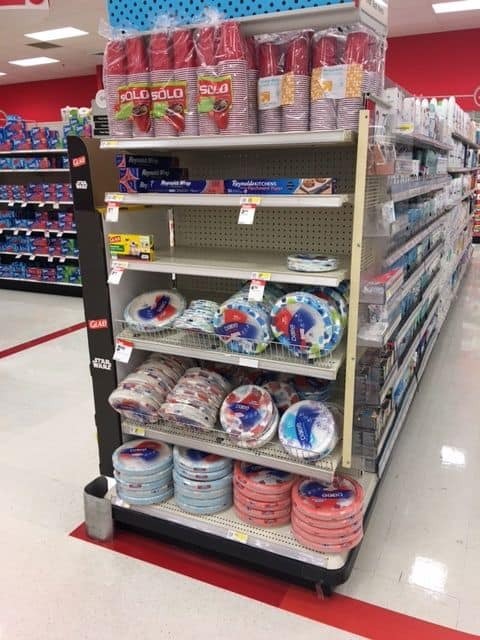 Any occasion is the perfect occasion for paper plates especially when you can feel confident about how strong and sturdy the paper plates are. You can totally hold them with one hand! Plus these Dixie Ultra® plates are a beautiful design and they were co-created for Target exclusively. Doesn’t Target always have the best products? Spray a 8-inch square baking dish with cooking spray. 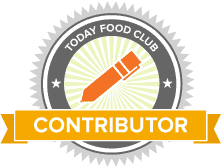 In a medium bowl toss the strawberries with the vanilla extract. 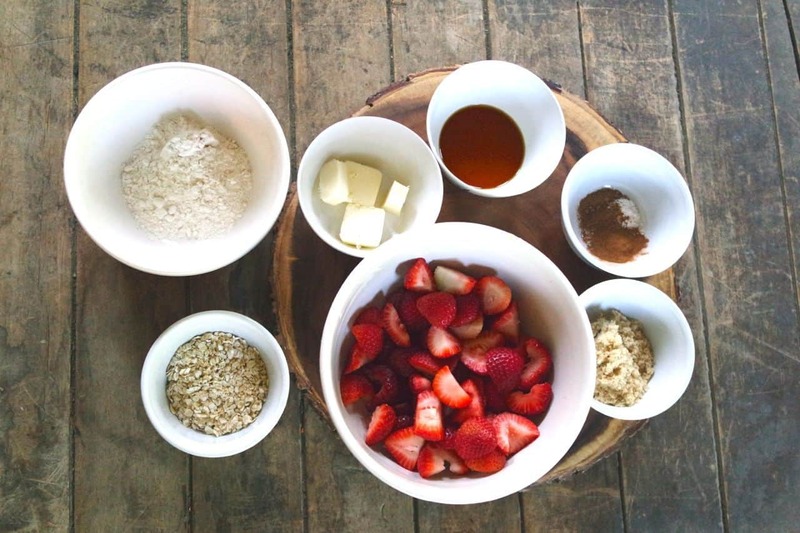 Add the brown sugar mixture to the strawberries and mix to combine. Place in baking dish evenly. 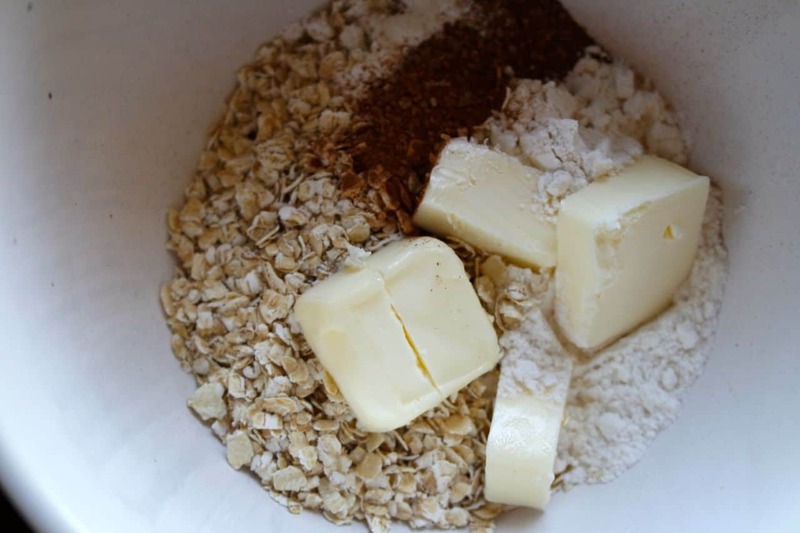 In a mixing bowl, whisk together the flour, oats, baking powder, cinnamon, & salt. With your fingers, add in butter until mixture is crumbly. 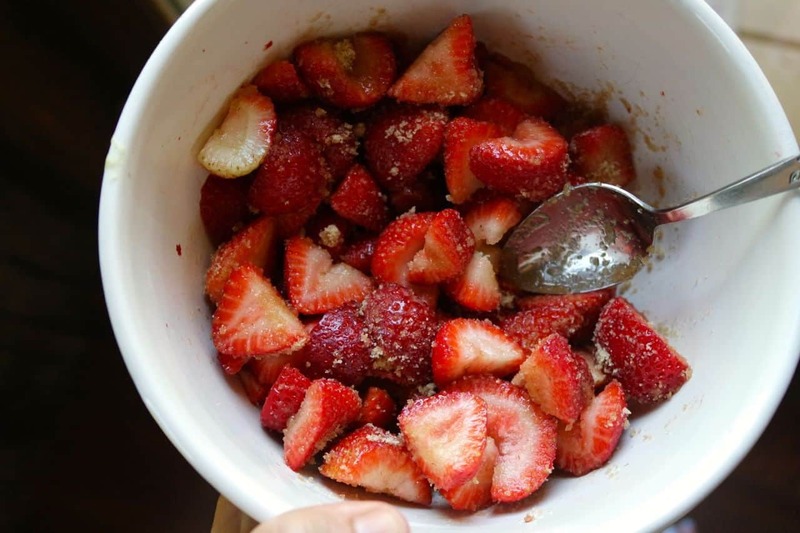 Press mixture in between your fingers into small lumps and sprinkle over strawberries. 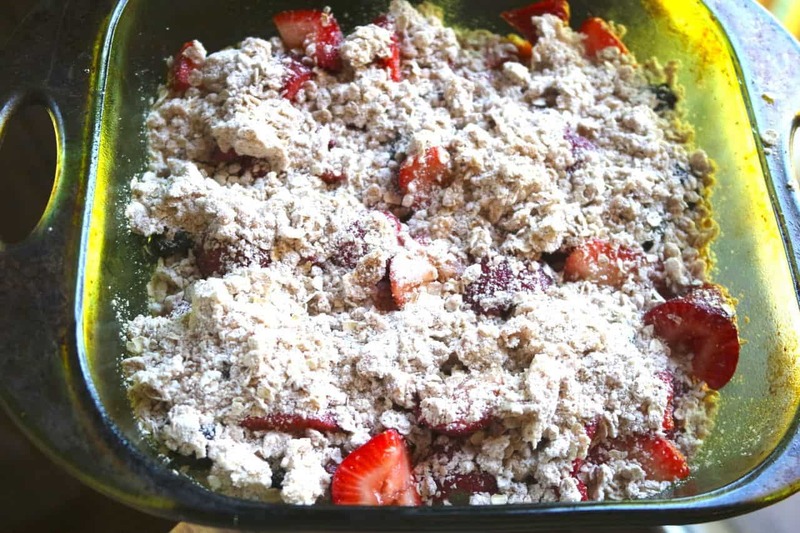 Bake for approximately 35 minutes, or until top is golden brown and fruit is bubbling. 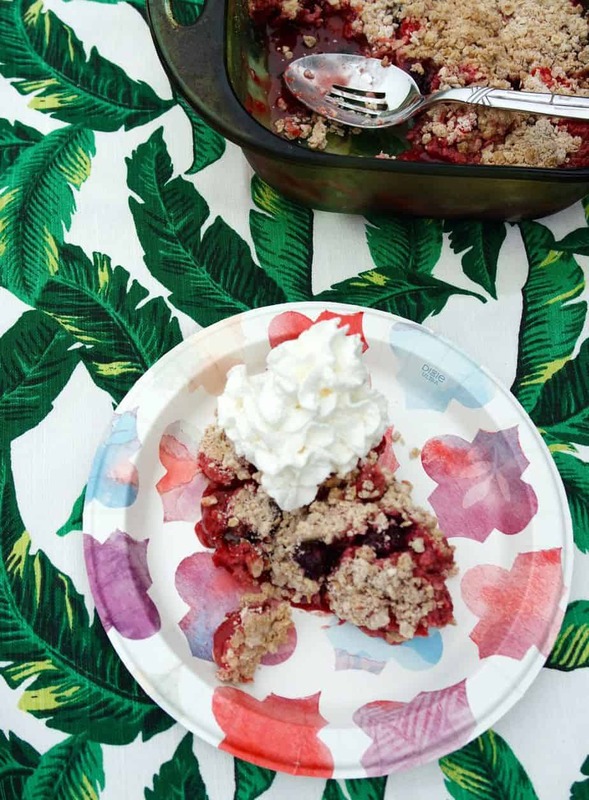 This recipe for Strawberry Crumble is delicious and fresh and tastes like a beautiful summer day. 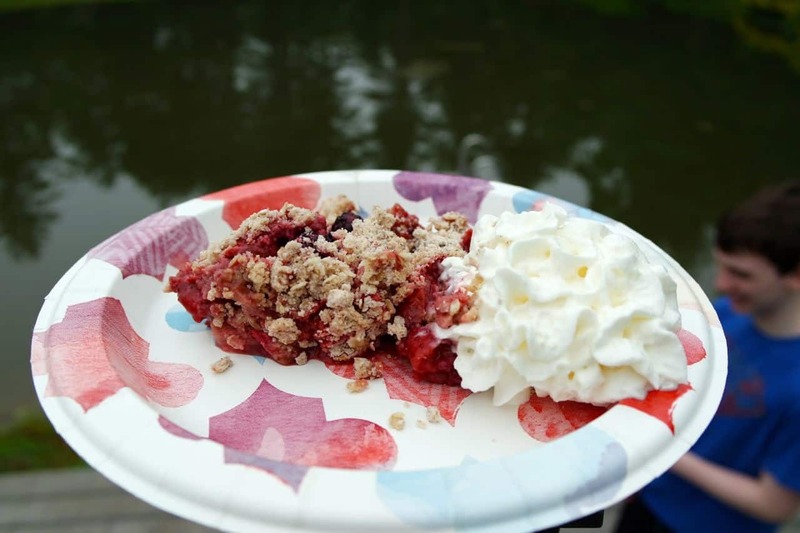 You can swap any kind of berries or make a mixture depending on your likes. I love that I can feel confident in holding a plate with a delicious dessert in one hand, without a worry that any will spill because Dixie is now even stronger. 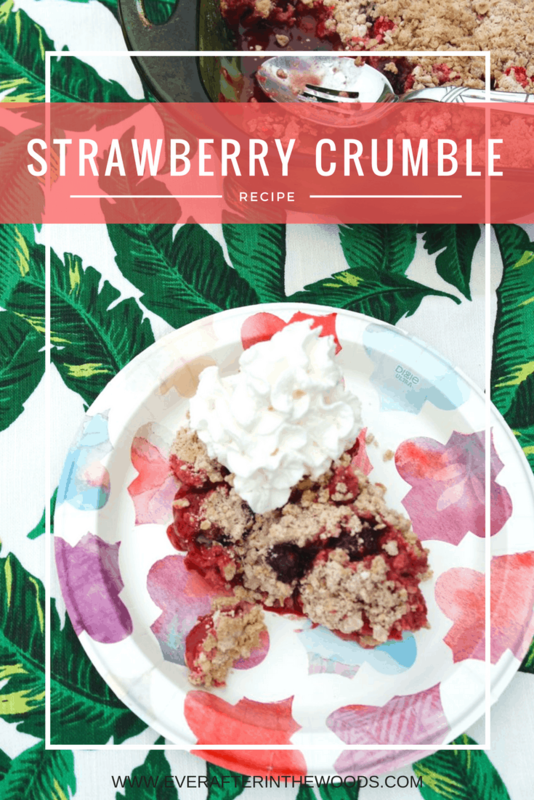 Everyone will love this Strawberry Crumble recipe so take it with you for your next get together, party, barbecue or any occasion that calls for dessert (which really is everyday!) 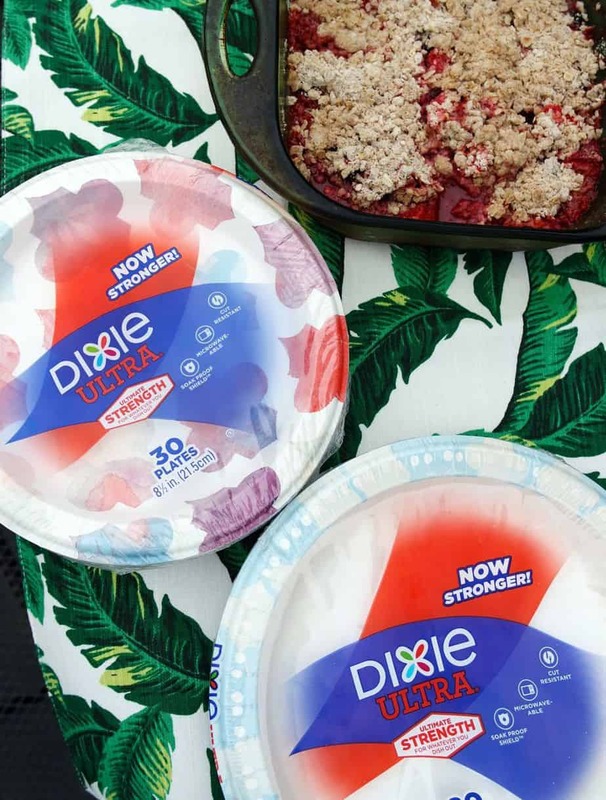 Take along some Dixie Ultra plates too because they are built strong for heavy, messy meals® found at your local Target.